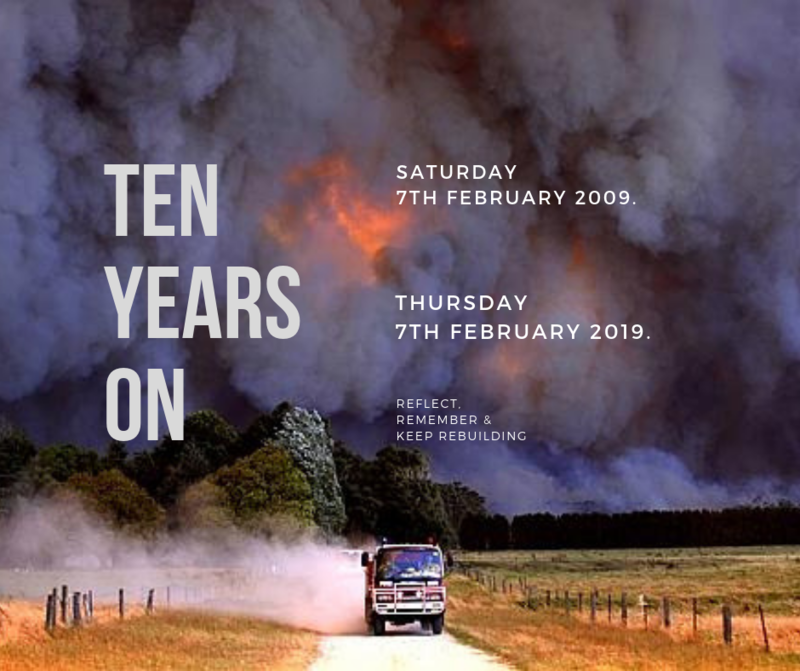 Today marks 10 years since the Black Saturday Fires that affected a large part of Victoria. 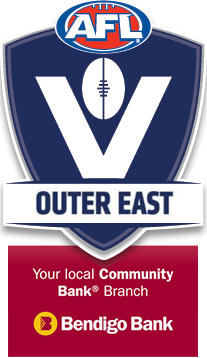 Our thoughts are with all of those affected and in particular the AFL Outer East Clubs, Kinglake, Thornton Eildon, Yea and Alexandra (who provided refuge). 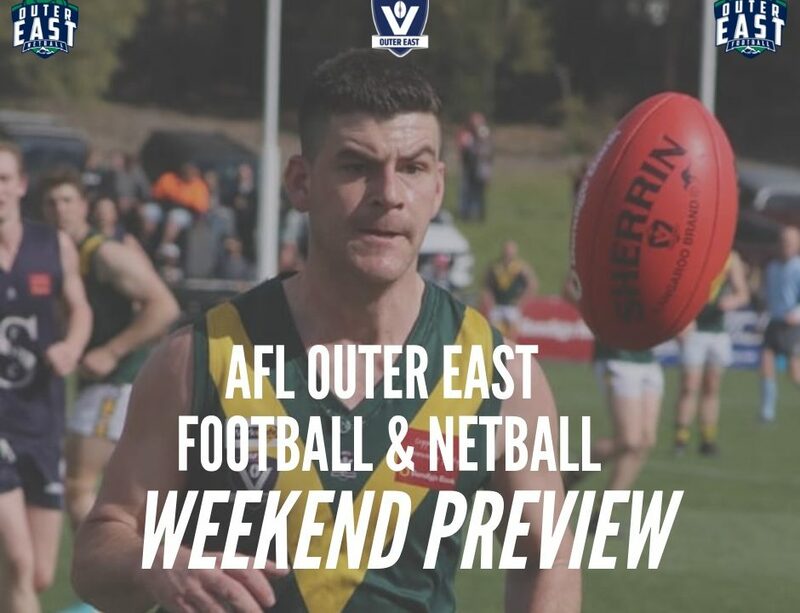 For a more detailed account of the struggles that Kinglake FNC faced throughout the 2009 season, you can read then Club Administrator Rick Wall’s account below. 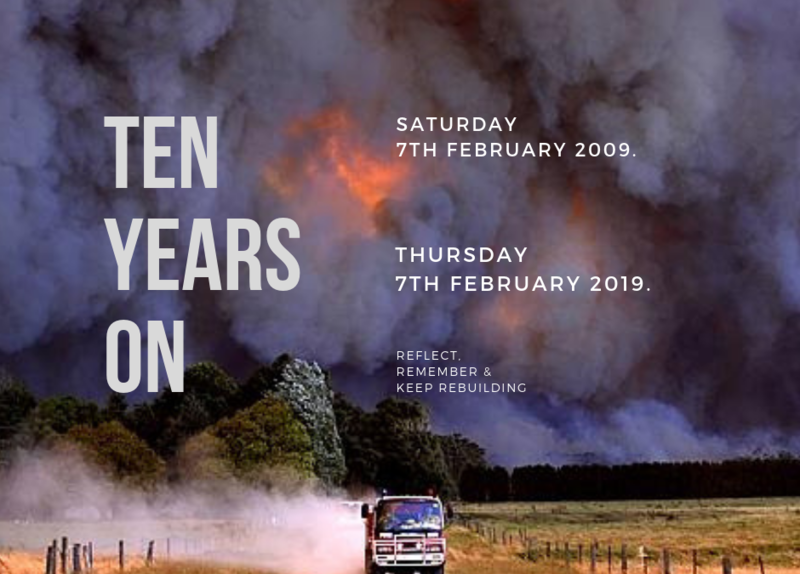 Soon after the sun came up on the morning of February 8th 2009 Senior Constable Cameron Caine and local CFA Captain Paul Hendrie drove around the blackened streets of Kinglake. There was no sign of life. There was no noise except for the occasional burnt branch crashing to the ground. Shortly afterwards Caine went on police radio, D24 and said simply “Kinglake is gone, my town is gone”. It was 14 hours since he’d driven to work and noticed a weird sunset filtering through the trees to the west of Kinglake. Within seconds he realised it wasn’t the sunset he was staring at, it was a bushfire. He thought he would lose his life a couple of times during the disastrous night that unfolded and at one stage even feared his wife Laura and two sons had perished. Caine kept working throughout that Sunday and saw some tragically sad scenes which haunt him until this day. Two weeks after Black Saturday he was wearing a different hat. 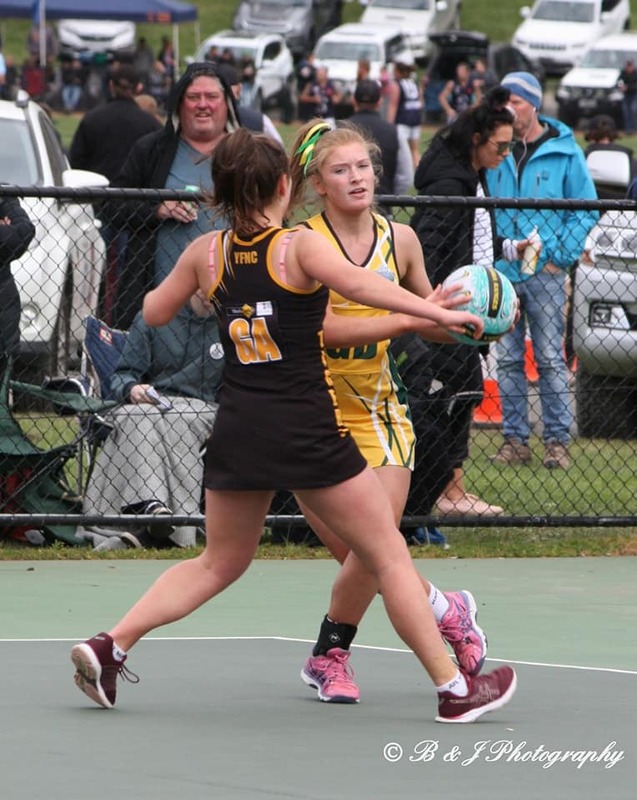 The local police officer was also president the Kinglake Football Netball Club. Laura was Treasurer. “Sport” was very low on the list of priorities as Kinglake people tried to come to terms with the catastrophe and the Laker committee decided to hold a town meeting to see if it would close its doors in 2009. But Cam and the committee believed that people would come to rely on the club for companionship and to provide an escape from the harrowing challenges of recovery after the disaster. Nearly 200 people turned up to the public meeting and they were gobsmacked to see the Melbourne president Jimmy Stynes arrive with half a dozen AFL players and ute loads of footballs and jumpers to give to the kids. The Demons, under Stynes and CEO Cam Schwab, provided great assistance to the Lakers throughout 2009. Jimmy galvanised the crowd when he told them the whole footy world was behind them. 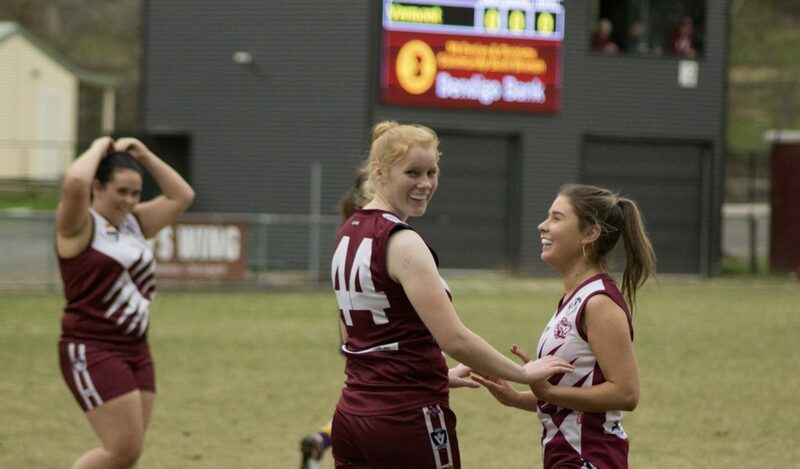 They voted unanimously to field football and netball teams in 2009. They had just eight weeks to get ready for round one. Behind the scenes Laker vice president Daniel “Doggy” Heale and his mates were busy organising fund raisers for the local community. Doggy was living in a horse float because he lost his house in the fires. By mid-season they had collected nearly $200k which the club then gave to local primary schools, CFAs and other community organisations. The Lakers called round one “Rising from the Ashes” day. John Brumby, Christine Nixon and the Federal MP responsible for overseeing the recovery, Bill Shorten were guests. After receiving a request for help from the Lakers Peter Garrett agreed to sing the National Anthem, with some guitar and vocal back-up from club sponsor and supporter Ross Buchanan. Ross and Bec Buchanan suffered tragic losses in the disaster and Ross and Cam became very close as they struggled to cope with the aftermath. Nearly 2000 people attended (only 3000 live along the Kinglake ridge). It was the first time many of them had come together since the fires. Most had been too busy with recovery to travel off the mountain to the official services and functions in the City. Volunteers from the CFA, SES and the CERT ambulance service paraded on the ground prior to the main game against Emerald. The media portrayed it as the day the Kinglake community fought back. Incredibly the following month it snowed. The blackened mountain was covered in a freezing white blanket. Caine and the committee encouraged the locals to leave their cramped living quarters where many were crammed in with friends or relatives and come to the club for cheap meals on Thursday nights and a pie on Saturdays. There was some concern that, down in the City and suburbs, people who had been so generous with their donations were moving on with their lives while many Lakers were still eking out a survival as best they could. The Lakers dug deeper. Realising that local men were less likely to share their personal disaster experiences than the women, who saw no shame in reaching out for help, the Club organised counselling nights. Blokes weren’t coping well but they either didn’t know where to turn for help or were too stubborn to ask. The counselling nights were disguised as free “Pie Nights” and when Jason McCartney told the everyone at the clubrooms, they needed to share their experiences, people listened. McCartney was a football star who had survived the Bali Bombing and then nearly perished afterwards when he insisted others receive treatment before him. He volunteered to help with the “Pie Nights”. 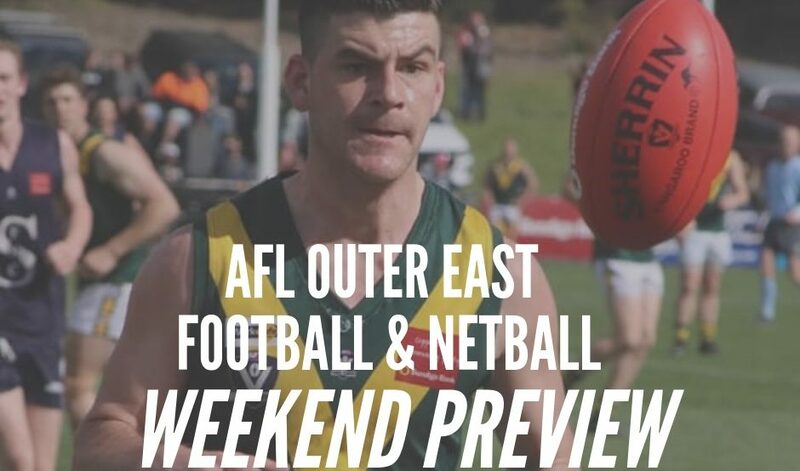 The clubrooms were packed on Thursday and Saturday nights and when the long winter was over and Kinglake steam rolled its way into the Grand Final it seemed like the whole town was marching behind them. He’d become close to the Buchanan’s soon after the fires. Warne gave the players a rev up at a function before the big game. Incredibly a decade later Warne is still only a phone call away from the Buchanan’s, the guy has a huge heart. Thousands of people attended the Grand Final and, unusually for a country footy match, they joined in to help Buchanan sing the National Anthem. Caine spent the afternoon hosting Prime Minister Kevin Rudd and Jimmy Stynes as they visited the change-rooms and mingled with the crowd. 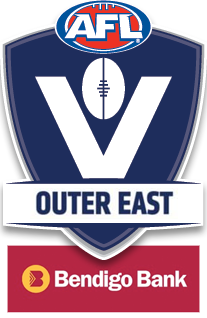 The Lakers lost to Olinda-Ferny Creek by a kick but in retrospect it was clear they had been in the middle of a very special journey, something bigger than a premiership cup. 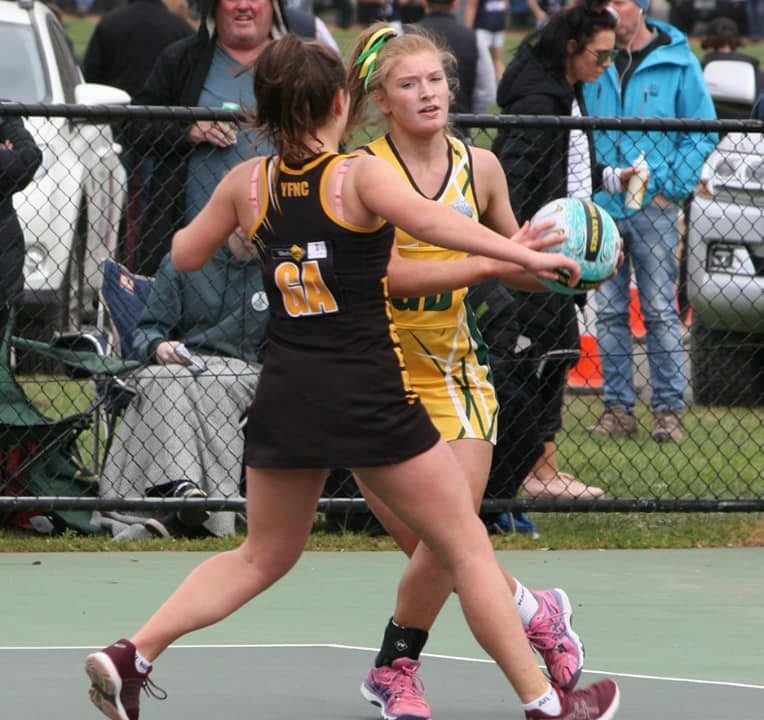 The events of 2009 partly explain why our sporting clubs are important to so many local communities where they are often the biggest show in town. Generally turning over between $200 and $500k a year they attract the best and brightest, and the hardest working locals, to run them. 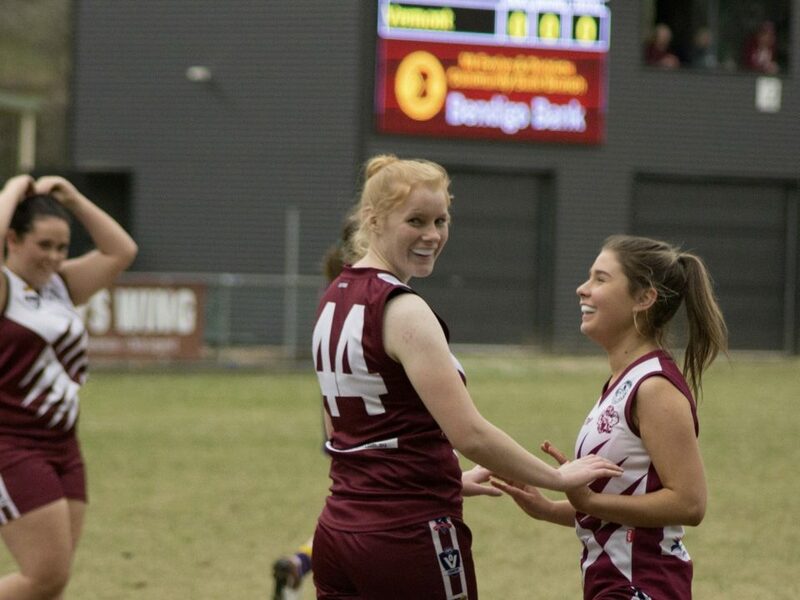 Clubs boost self-esteem and give young people a sense of purpose and identity. As we saw at Kinglake where so much good came out of wretched circumstances, they also perform a role well beyond their remit. They are the heart and soul of so many communities, and long may they survive. In the aftermath of Black Saturday Cameron Caine was nominated for an Australian of the Year “Local Hero” gong. In 2010 he was awarded an OAM. Ross Buchanan helped organise, and featured in, a Thank You Melbourne music concert in Federation Square. He also wrote, produced and starred in a Kinglake play.